IOTA’s latest hire is a French software engineer who was most recently employed by the Paris Graduate School of Digital Innovation. IOTA is busy hiring new and motivated people to its talent pool. Recently, it hired a French software engineer from Montpellier — Thibault Martinez. He will be involved in the entangled project where he would be utilizing his C++ experience to build IOTA further. This is the company’s third hiring for the month. Martinez graduated with a BS and an MS in Computer Science from Epitech, Paris Graduate School of Digital Innovation. Before joining IOTA, he was a teacher and deputy head of studies at his alma mater for two years. He was introduced to the IOTA ecosystem in May 2017, and he had been developing the C++ library for the project since then. The IOTA Foundation has hired several people in the past one month. The most recent addition is Daniela Faustino, who joined as the director of human resources. Faustino has more than 25 years of work experience in managing various types of people. Former Adobe, HP, LinkedIn, and Cisco employee Cara Harbor joined the Foundation as the director of communication. She would play an instrumental role in ensuring that the community receives all communication from IOTA promptly and that there is more awareness about the Foundation’s work on a larger scale. Economist and entrepreneur Florian Doebler also joined IOTA recently. 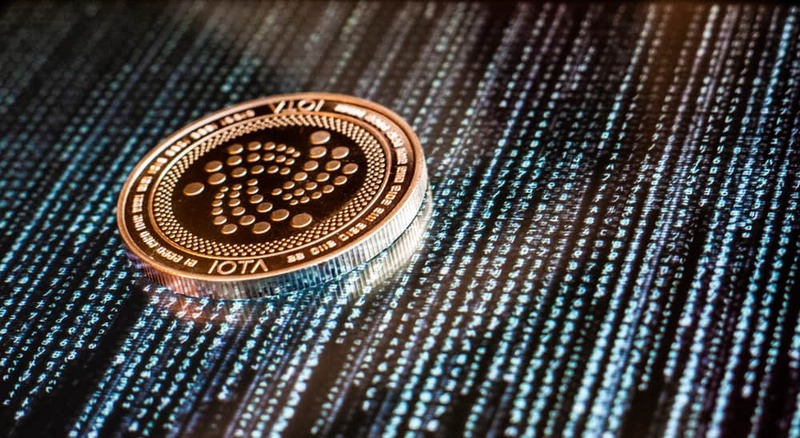 He is now the social impact and donor relations coordination at the IOTA Berlin headquarters. He has extensive experience in sustainable governance using innovation and institutions. As IOTA grows larger and creates a more significant impact on the world of blockchain, the number of hires is also increasing. Next articleNo Bearish Breakdown? Is the Bitcoin Bear Market Coming to a Conclusion?